It's gonna be a while. Thank goodness patience is a virtue. In a research note from KGI, a financial analytics group out of China, oft-cited analyst Ming-Chi Kuo places the responsibility for the shortages in new iPhone 5 connectors squarely on the shoulders of a shift in the specific supplier of the connector from Foxconn (Hon Hai) to Foxlink (Cheng Uei), due to lower yield rates of the new unit type from Foxconn. AppleInsider also reports sources saying that Apple has requested Foxlink pick up the slack and dedicate more workers and production lines to the Lightning cable production line. 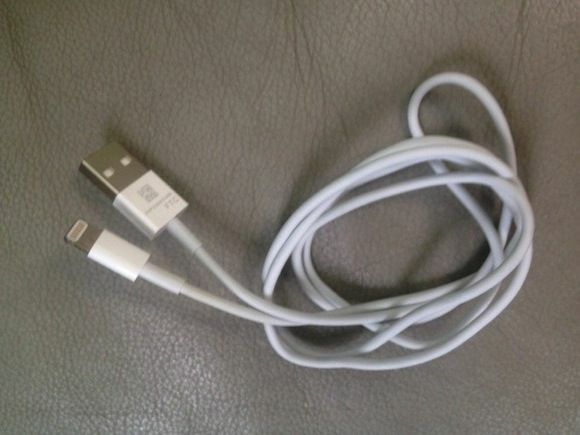 When Apple switches over to a smaller 9-pin Dock Connecter for the iPhone 5 and iPad mini, all your existing cables, chargers and accessories won’t work without an adapter. According to a new report, you won’t just be able to pick up that adapter anywhere: only Apple will sell them, in packs of one or three. Has it charged yet? With the glow, you will know. Aleratec’s Charge-Glo dock cable has a very simple yet very neat gimmick: like the MagSafe charger you have for your MacBook, it sports an LED in the plug, and this LED changes color to show charging status. 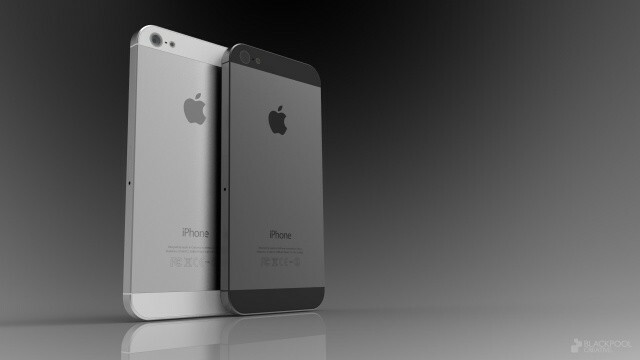 No more tapping at your iPhone’s home button to see if it has done charging. Here’s what we know. We know that the next iPhone and the forthcoming iPad mini will have smaller dock connectors. We also know that these smaller dock connectors will require Apple to sell adapters so that the next iPhone and iPad can interact with the existing ecosystem of 30-pin accessories out there. 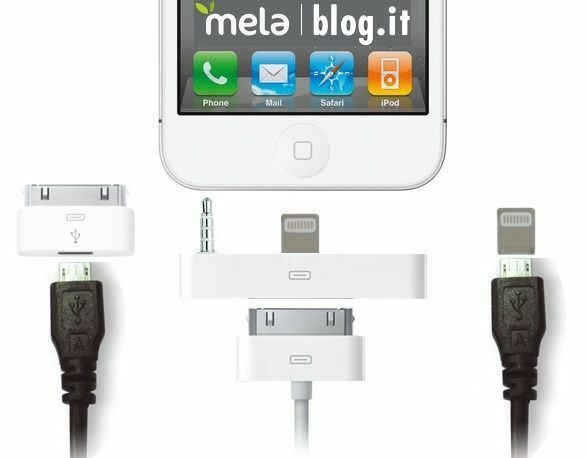 The big question is, what will these adapters look like? Over at Metablog, they’ve got some interesting thoughts. 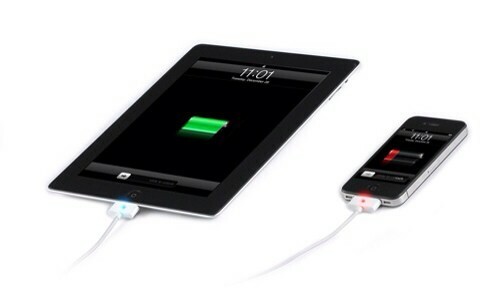 If the iPad mini is really coming later this year, then why haven’t we seen a bunch of leaked parts for it? 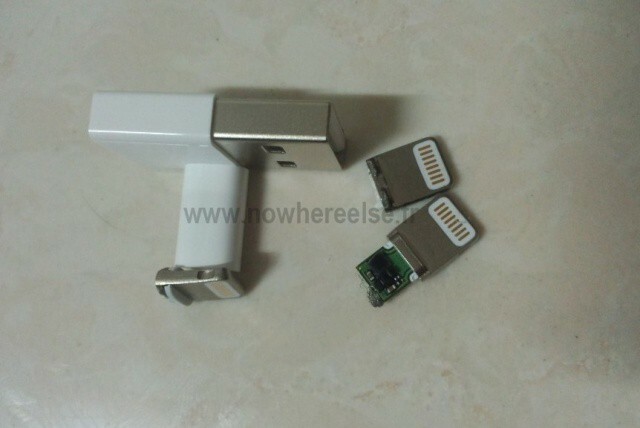 Daring Fireball’s John Gruber speculated that it was because the iPhone 5 was further along in production than the iPad mini, but now the guys at nowherelese.fr have come forward with a pretty convincing argument that this dock connector component is for the iPad mini: it’s way too big to be for the iPhone 5. Even Kyle Wiens of iFixIt says it appears to be a legitimate Apple part. Curiously, though, it appears to have 10 pins, not the 9 pins seen on iPhone 5 dock connectors. However, we’re judging that from the inside of the dock connector cable, not from the actual plug. What does it mean? That 8-pin dock connector is really a 9-pin one upon closer inspection. 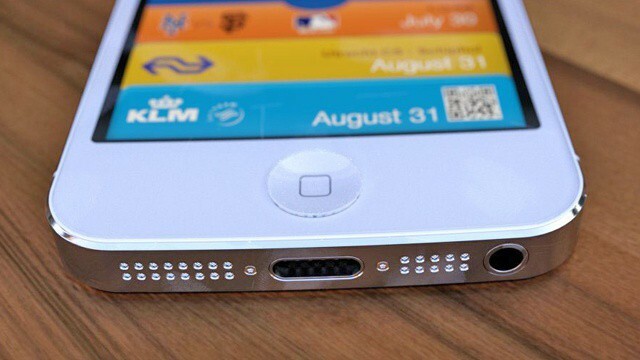 Will the next iPhone have an 8 pin or 9 pin dock connector? The iOS 6 beta says 9, but if you count the pins on the leaked dock components, there are only 8. Which is correct? Both: according to a new report, the new dock connector’s aluminum shell teams up with the 8 gold pins to make a ninth pin, resulting in 60% less real estate than the existing 30-pin connector, and better transfer rates with a fraction of the electrical contacts. There's a good reason why this new dock connector won't be coming to all iOS devices this fall. It seems like Apple’s sixth-generation iPhone will be the first iOS device to boast a brand new, mini dock connector when it launches this fall. But there have been rumors that claim Apple will refresh all its iOS devices to make the new connector a standard across its entire lineup. Not only does this seem highly unlikely, but there’s one reason why it’s an impossibility: Apple’s supply chain just couldn’t handle a refresh that big. 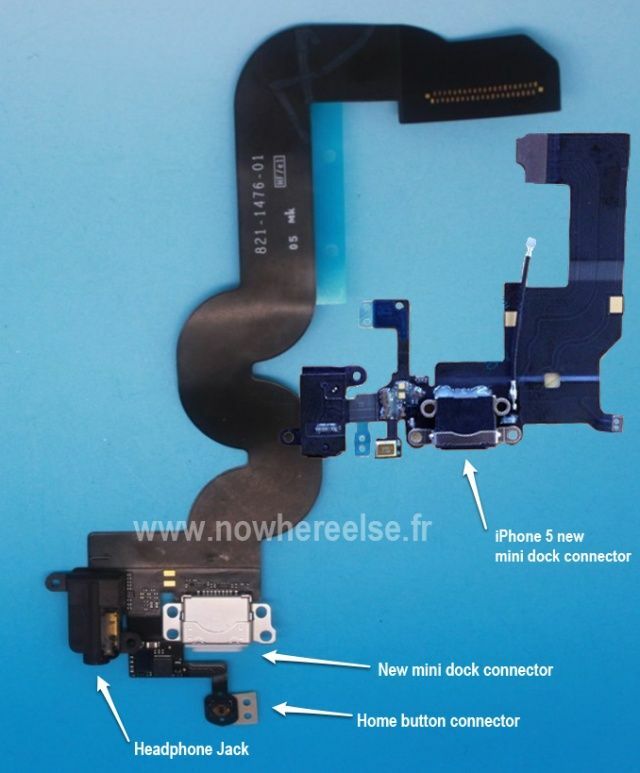 Nowherelse.fr has scored another major parts scoop: they say this leaked image shows what the new, smaller Apple dock connector looks like. Counting the pins, it looks as if iMore’s scoop that the new dock connector would only be 8 pins, and not 19 pins as previously reported, may have panned out. Very, very interesting if true: expect a number of third-party iPod and iPhone accessories to be made obsolete by this move, even with an adapter. 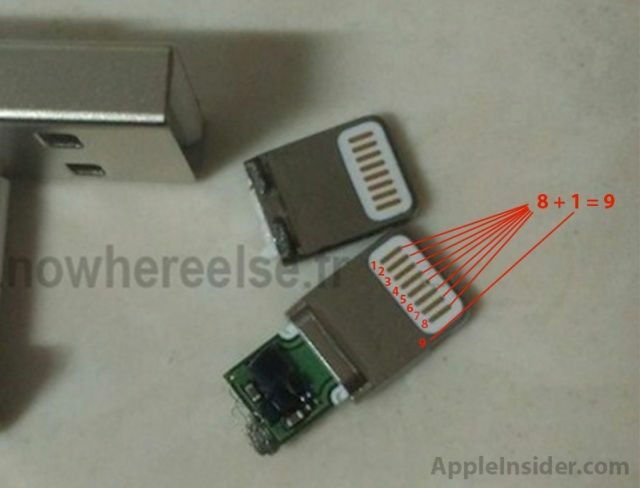 It’s also interesting to note that the pins seen in this image resemble traditional USB pins more closely than the pins used in Apple’s 30-pin dock connector. You can see more images of the part in question at the link below. Rumors of a smaller iOS dock connector have been continuing to surface in the weeks leading up to Apple’s September fall event. Initially the consensus was that we’d see a smaller 19-pin connector in the new iPhone, but lately the word on the street is that Apple will use even less pins—possibly as few as 8. Leaked photos of the next iPhone’s exterior show a much smaller dock connector, and the change is likely to meant to accommodate the device’s slimmer design. 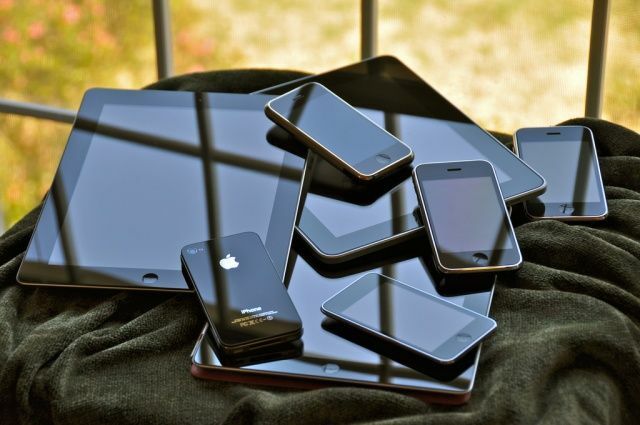 According to a new report today, Apple will update not one, not two, but all of its iOS devices with a smaller dock connector this fall.